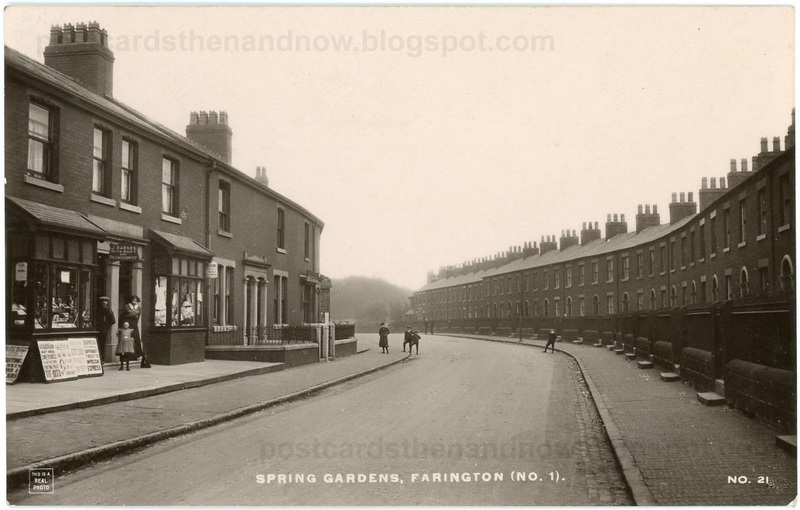 Spring Gardens looks a fine place to live in 1912, and the terraced houses must have been a bit more upmarket to have what looks like a small 'garden' area and railings in the front rather than the doors opening on to the street. Thanks for showing the now too. It's interesting that the street level has risen to cover the front gate step blocks. A feature not seen anymore. 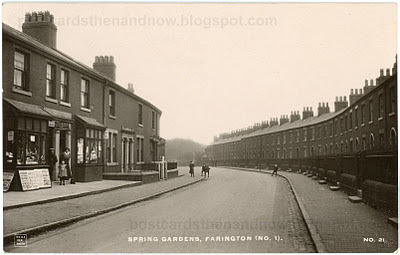 And when was the iron fencing taken away? WWI? My husbands 3x greatfather used to live at number 12 in 1871. His name was William Higham.